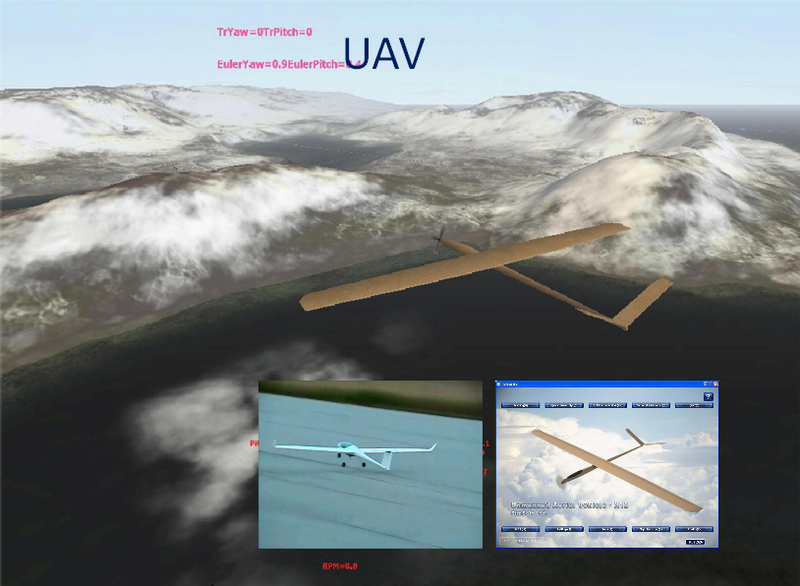 Civil and military usage of low cost UAVs is becoming more needed. Possibly the most expensive design items are the control and navigation systems. 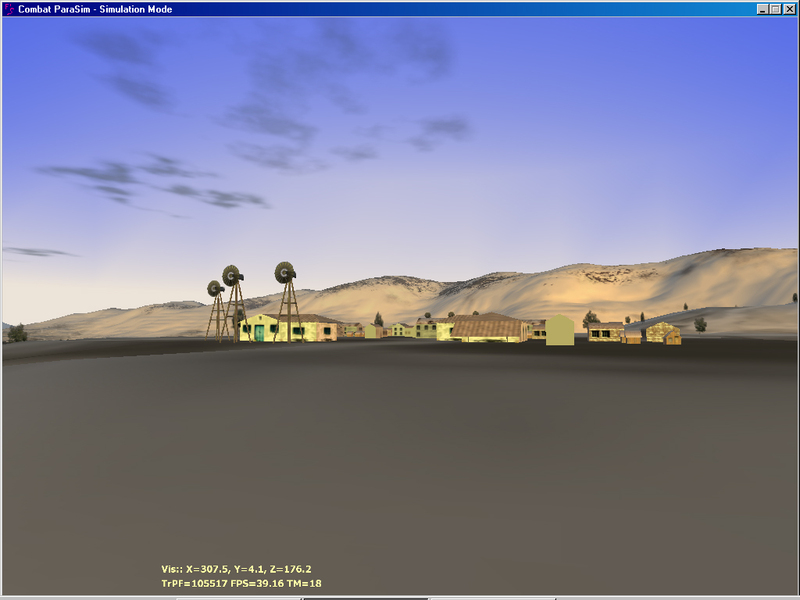 Building 3D Terrain: We are able to build dynamic 3D terrain of any place you want, including stationary and mobile natural and manmade objects. Building Flight Models and AI: Developing flight models anAI in C++ or Simulink is another area of our expertise. 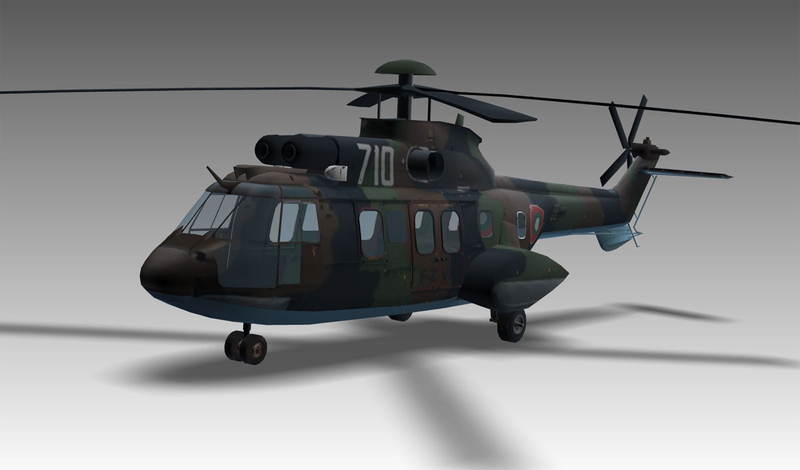 Creating 3D meshes and animation (3D Art work) We create dynamic, life-like custom 3d models for use in our simulations or any other application you wish. We also animate them to create a lifelike movement of completely motion rigged characters, terrain or machinery. Development of GPS applications: Stand-alone applications or embedded software. 3 accelerometers, 3 rate gyros, magnetometer, GPS, barometer, odometer, RPM indicator, wind velocity sensor, wind direction sensor and computer. The input sensor signals are processed and precise position, orientation and velocity of moving object are reckoned - 0.81 nautical miles per hour. Position, velocity and orientation tuning with Kalman filter according to information from odometer, wind velocity sensor, wind direction sensor, RPM indicator, with or without GPS. 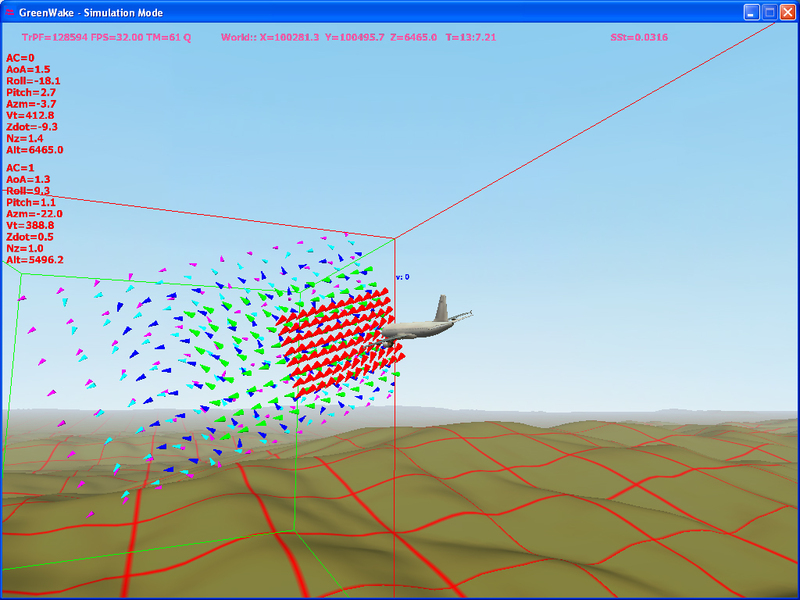 3D visualization of moving object position, velocity and orientation. X12 can perform a remote control or autonomous. 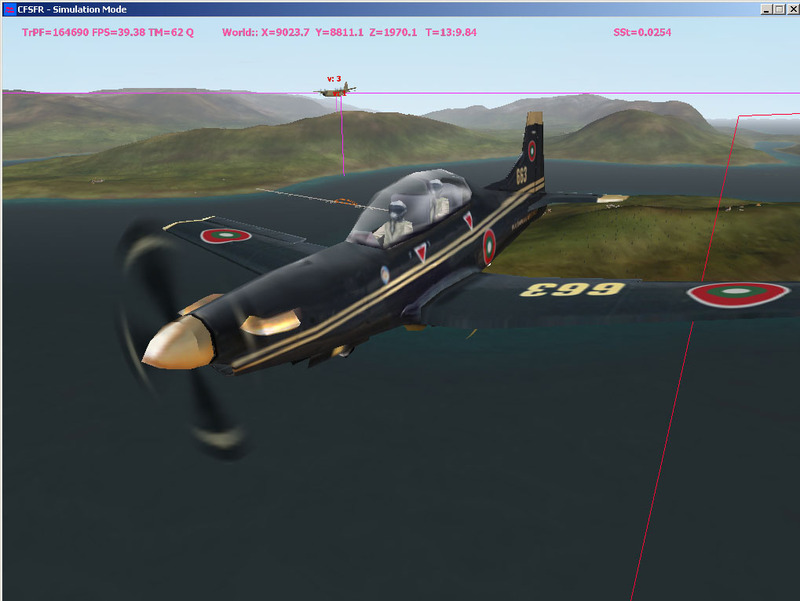 Tactical Flight Simulator gives a flight and tactical skills to crew. 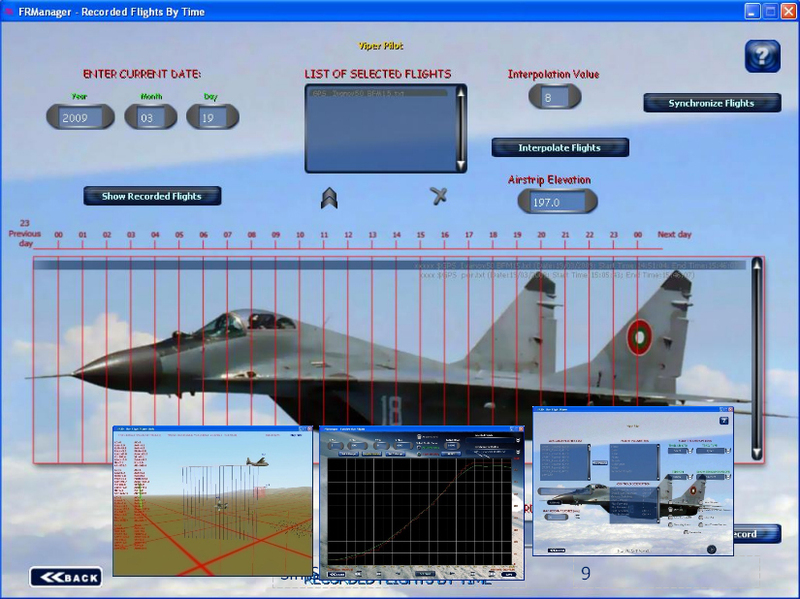 Remote control and visualization of flight parameters. In-flight correction of route. 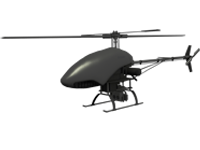 3D visualization of position, velocity and orientation of UAV. Video surveillance with gyro stabilized camera. Creation of one specific record file, containing all the information of several flights (up to 10) at once.